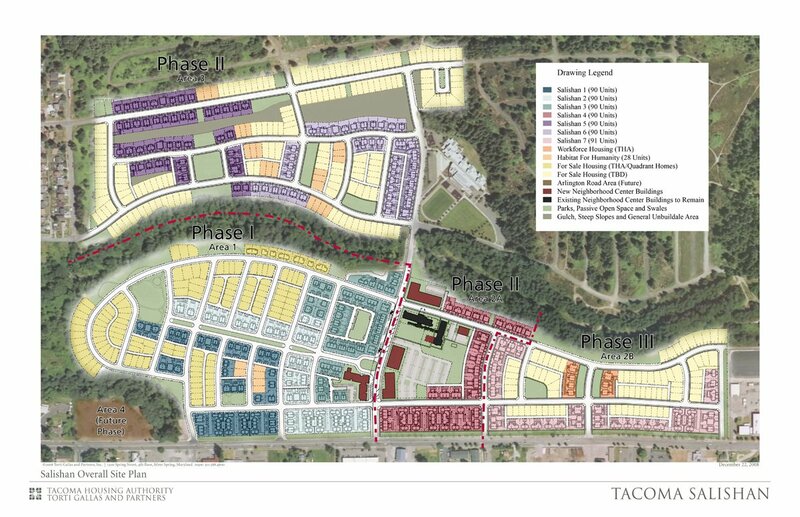 New Salishan is THA’s largest community. It has about 1,350 households. 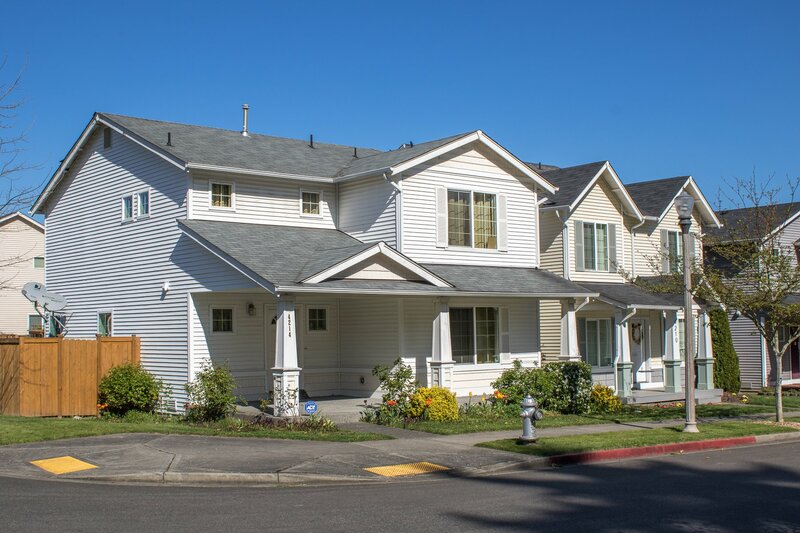 About 1,000 of them are low-income households who rent their homes from THA or its nonprofit partners; the remaining Salishan households are homeowners with a wide range of incomes. 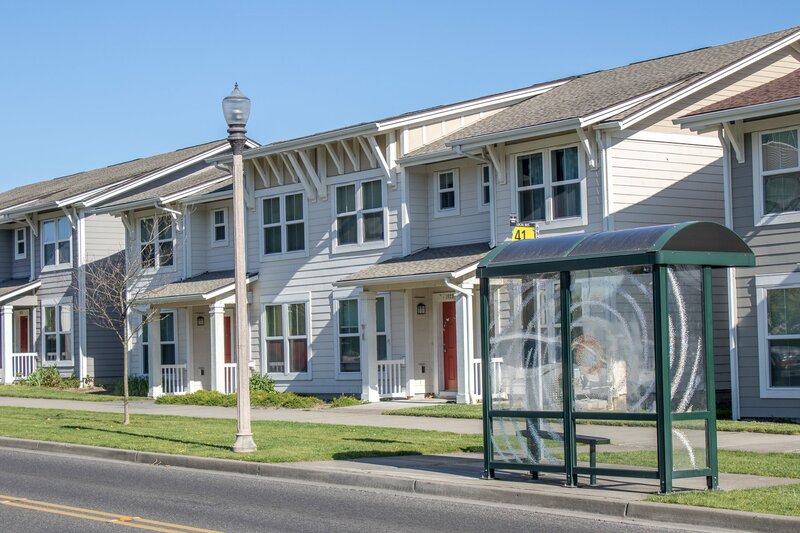 THA built New Salishan as a HOPE VI redevelopment of an old, worn out public housing community. 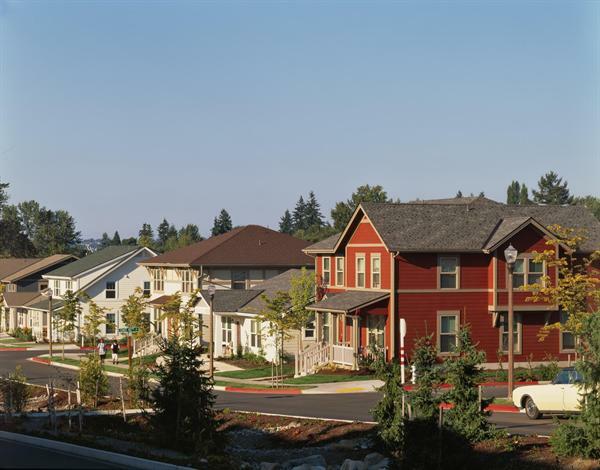 It is now a walkable mixed-income community of apartments, townhomes and single-family homes, an elementary school, a middle school next door, a regional primary health clinic, neighborhood playgrounds, and community gardens, all on an award-winning design, wrapped by a 370-acre Swan Creek Park. 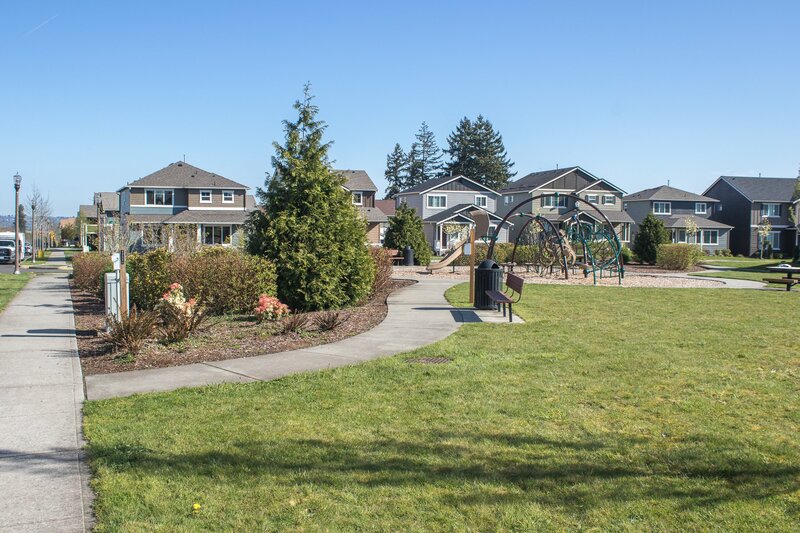 New Salishan is also the region’s most diverse community. It is diverse by factors that in other parts of the housing market are segregating factors. 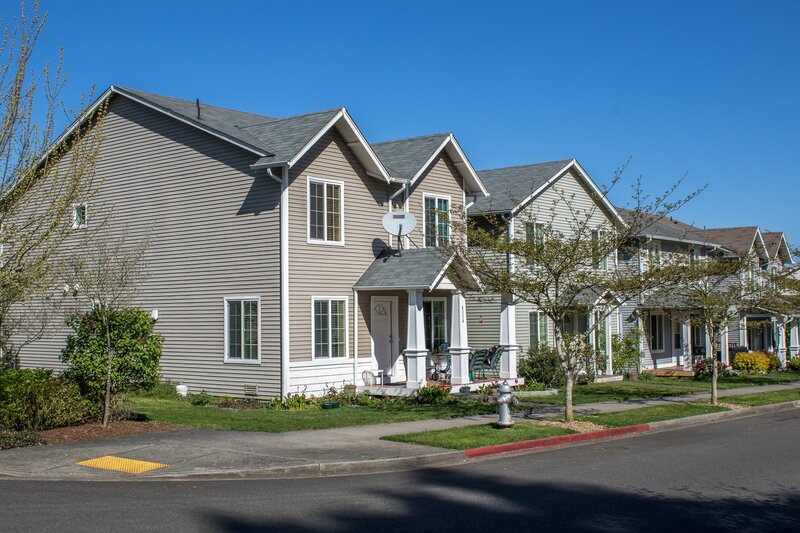 At New Salishan, they are integrating factors: homeowner/renter, race, income, language, national origin, ethnicity, age, and ability/disability. The challenge and charm of New Salishan, and the nation, is to help this community live across these lines. A CSA program available to all its children will help do that. The CSA program will help elicit and enlist Salishan’s shared hope and expectation that its children will graduate from high school and go to college. Click here to read more about New Salishan.